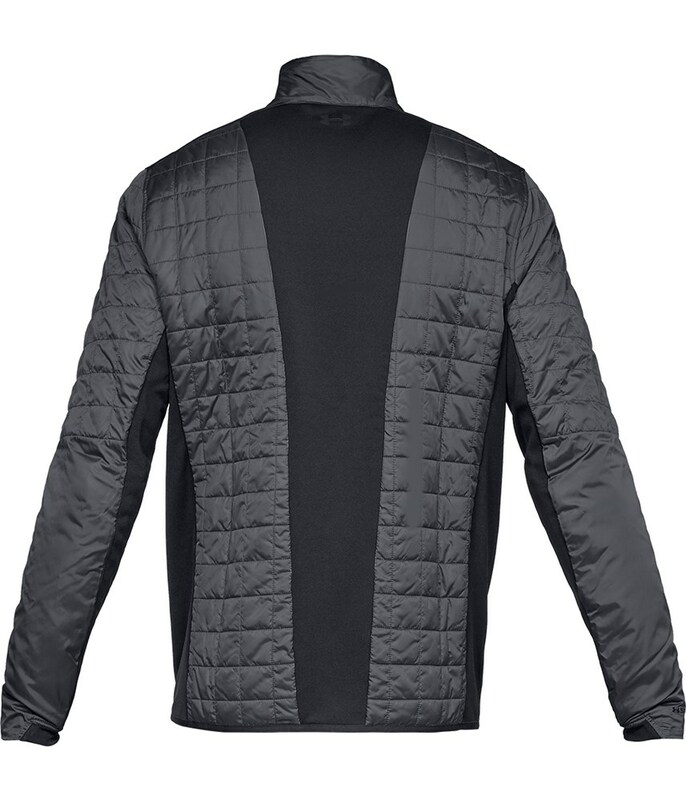 Ultra lightweight, minimal restrictions and keeps you warm. 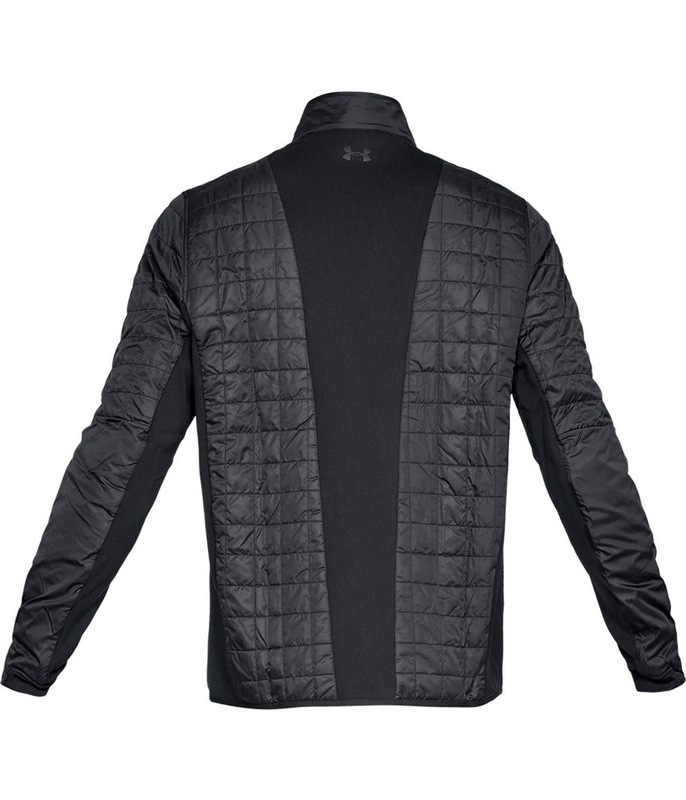 Another brilliant garment from Under Armour and sold by golfonline at a very, very competitive price. 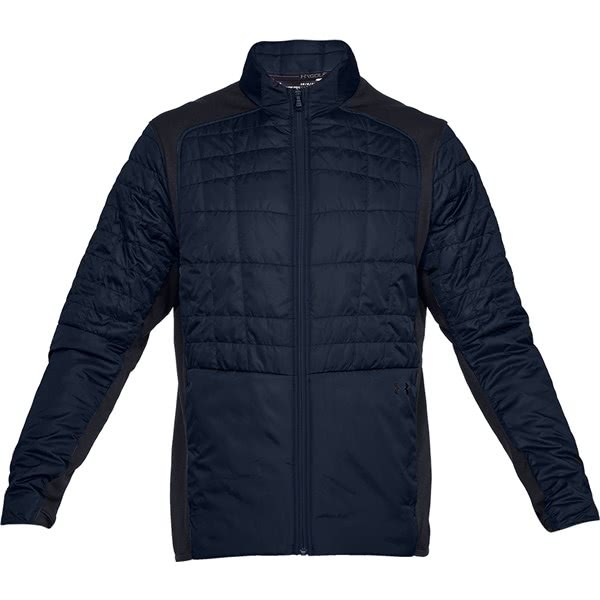 As of yesterday it was £24+ cheaper than a well known, national golf supplier. 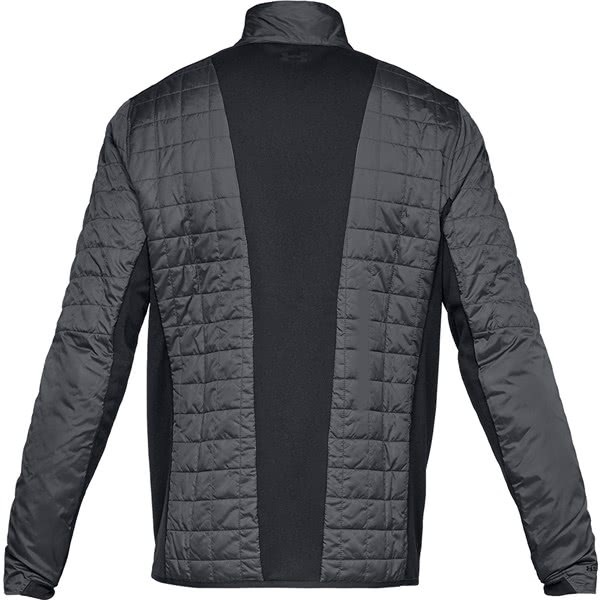 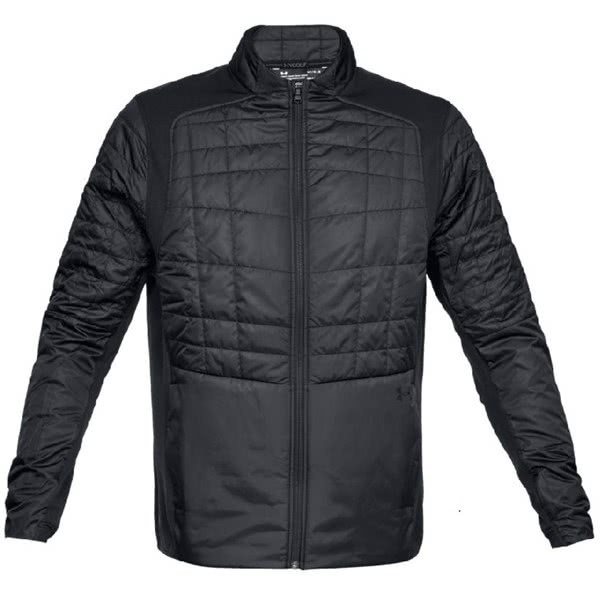 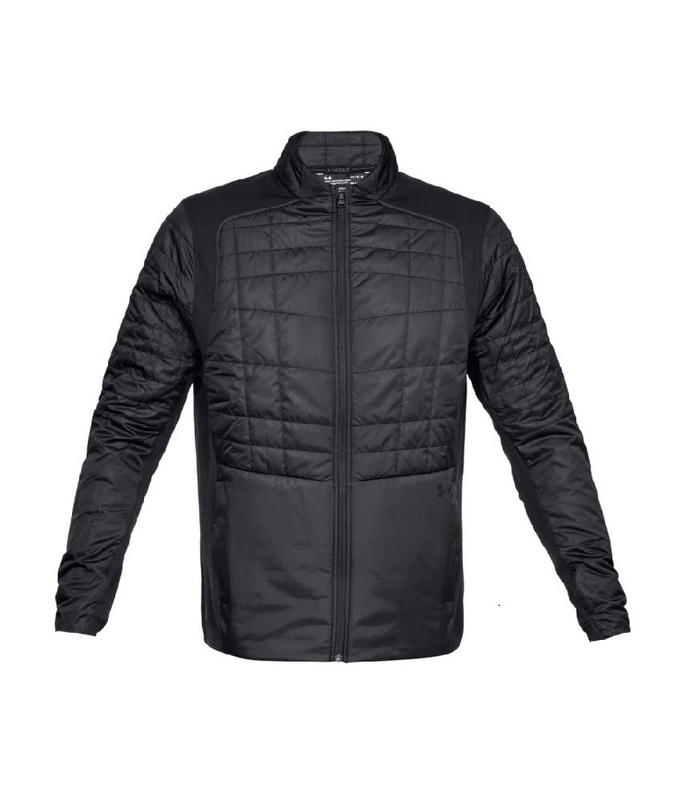 The Under Armour Men’s Storm Elements Insulated Jacket features a lightweight design with incredible thermal insulation and weatherproof technologies for increased comfort in bad weather. Under Armour have used a lightweight woven fabric with strategically positioned PrimaLoft Silver Insulation technology that will provide superior comfort, breathability and water-resistant performance. High performance stretch panels have been incorporated across the shoulders that will maximise movement and mobility when wearing additional layers. 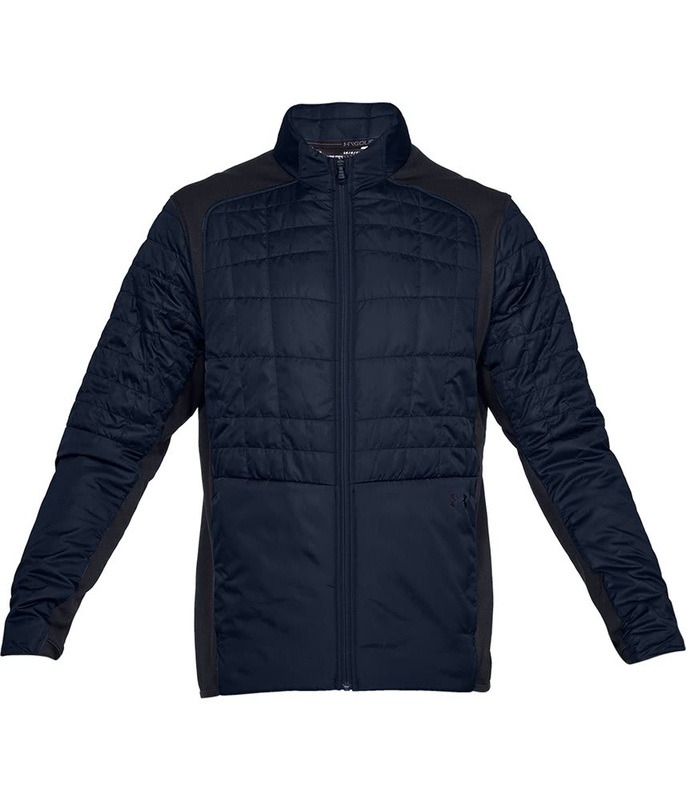 Two, secure zip hand pockets provide excellent storage for your smaller golf or non-golf accessories.